Oral Health and Heart Disease: What’s the Link? ProDent Care Blog Oral Health and Heart Disease: What’s the Link? You’ve heard that neglecting your teeth and gums may lead to heart disease. So you brush and floss each morning and night, and even keep little plastic flossers in your desk drawer to use at work. But will flossing faithfully really keep a heart attack away? For many years, researchers have wondered if gum disease and cardiovascular disease might be connected. One theory is that gum disease might contribute to heart disease by spreading harmful oral bacteria and inflammation. Let’s look at how the two diseases begin and how they progress. Gum disease, also called periodontitis, starts when plaque and bacteria build up on the bottom of teeth — at the gum line. Gums become irritated and inflamed, and they may start to pull away from the teeth, creating little pockets. Then bacteria and inflammation can move deeper, affecting connective tissues and bone, which can ultimately lead to tooth loss. Heart disease, or cardiovascular disease (CVD), starts with inflammation in artery walls. The body responds by laying down cholesterol in attempts to repair the artery, forming a plaque. 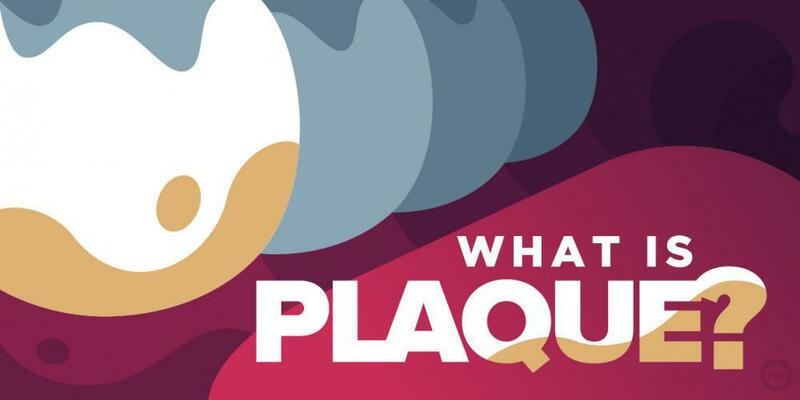 As plaque continues to build up, it blocks the blood vessel and causes a heart attack or stroke. 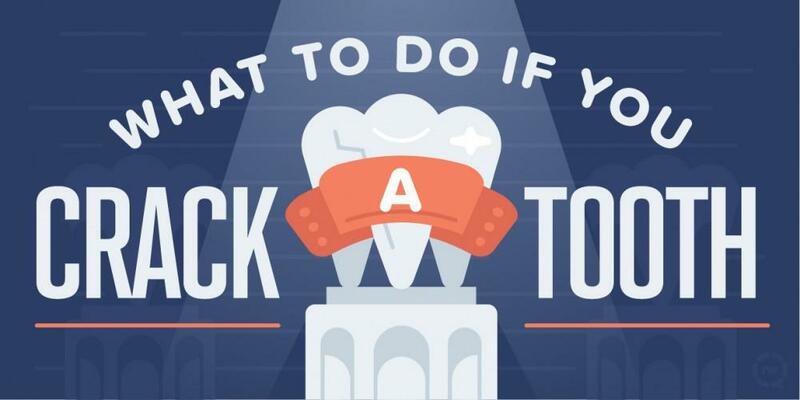 Did you notice a common thread in both gum disease and heart disease? It’s inflammation. Both conditions are fueled by inflammation. Plus, some kinds of bacteria that cause periodontitis have been found in arterial plaques. That’s why bacteria and inflammation are the suspected links. Lots of studies have been done to see if a link between gum disease and heart disease can be proven. To evaluate those studies, the American Heart Association gathered together a panel of experts, which included both cardiologists and dentists. They looked at all of the research and published a statement based on the pooled wisdom of dozens of studies. There is an association between gum disease and heart disease. Even though some people have both gum disease and heart disease — together — that doesn’t mean one caused the other. Treating gum disease provides a short-term drop in inflammation throughout the body, including in the blood vessels — but there isn’t solid proof that gum treatment prevents heart attacks or strokes. Despite the huge body of research that’s been done, we still need more, better-designed studies to give us additional information. One thing we know for sure is that gum disease and heart disease share some common risk factors. If you smoke, have diabetes, are overweight, or have an unhealthy diet, those traits put you at risk for both medical problems. The good thing is, making some lifestyle changes may protect you against both conditions, too. Maintain a healthy weight and waist circumference. Body fat that accumulates around the belly is metabolically active and releases inflammatory chemicals. So although apples are good for you, being apple-shaped isn’t. According to the AHA, if you’re a woman, a healthy waist size is less than 35 inches, and if you’re a man, less than 40 inches. Eat a nutritious diet, and limit added sugar. Fill your plate with mostly whole foods – fruits, vegetables, whole grains, unprocessed meats, dairy, and healthy fats like nuts, avocado, and olive oil. 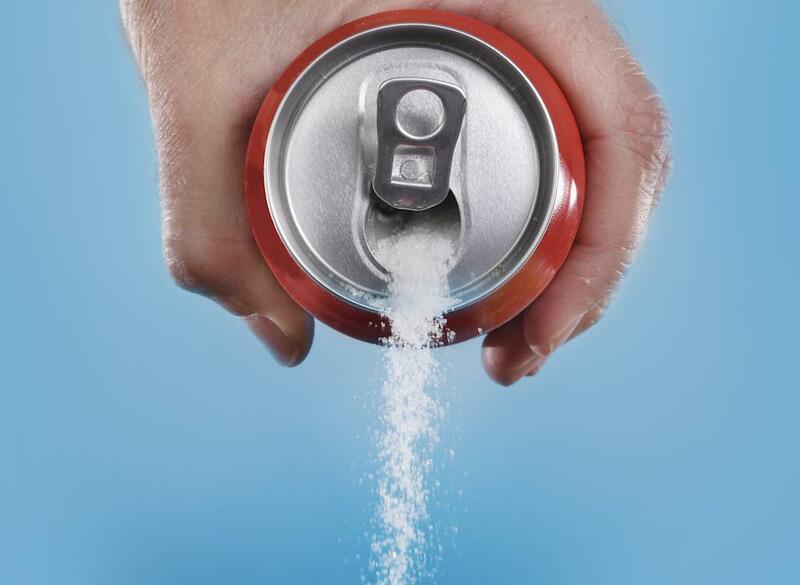 Skip the processed foods and sugary drinks, which contribute to inflammation in the body and the mouth. 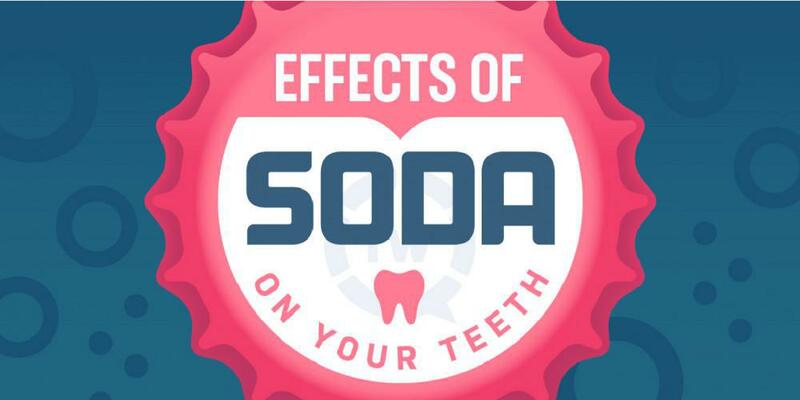 When oral bacteria feed on sugar, they create an acidic mouth environment, which can cause gum inflammation. If you smoke, quit. 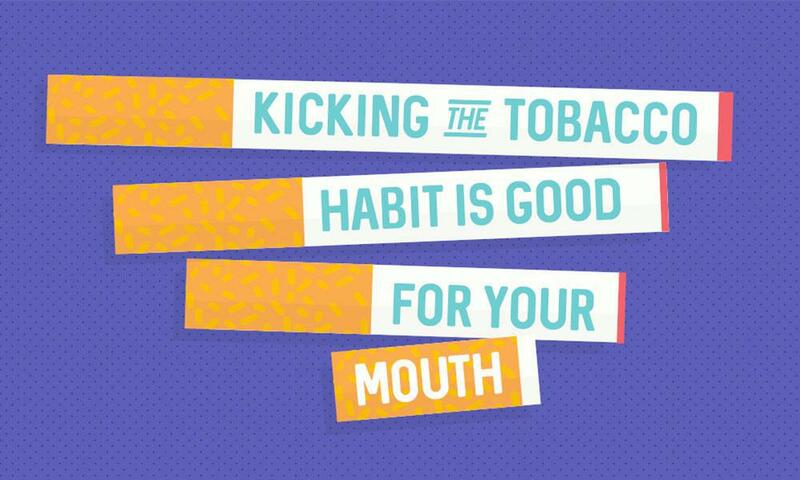 Smokers are twice as likely to develop gum disease as nonsmokers. On top of that, smoking worsens immune function -- so once gum disease sets in, it doesn’t heal as well, even with treatment. Take care of your teeth and gums. 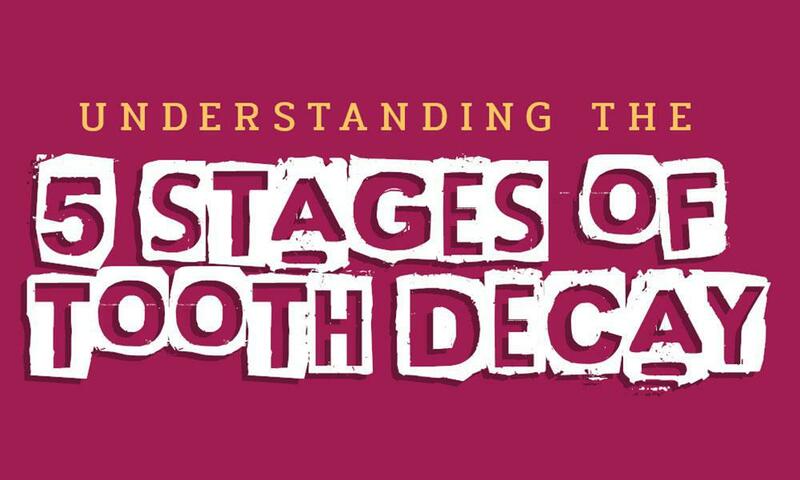 Your chances of both gum disease and heart disease go up as you get older. You can’t control aging, but practicing good oral hygiene is a smart move for health-savvy people of any age. An electric toothbrush may do a better job cleaning teeth along the gum line. If you’re not sure about proper flossing techniques, ask your dental hygienist to show you. If you haven’t had your teeth cleaned recently, there’s a good chance plaque and bacteria are taking a toll on your teeth and gums. Dr. Hambarchian invites you to come in for a checkup. Call ProDent Care in Glendale, California, or use the convenient online booking option to make your appointment.